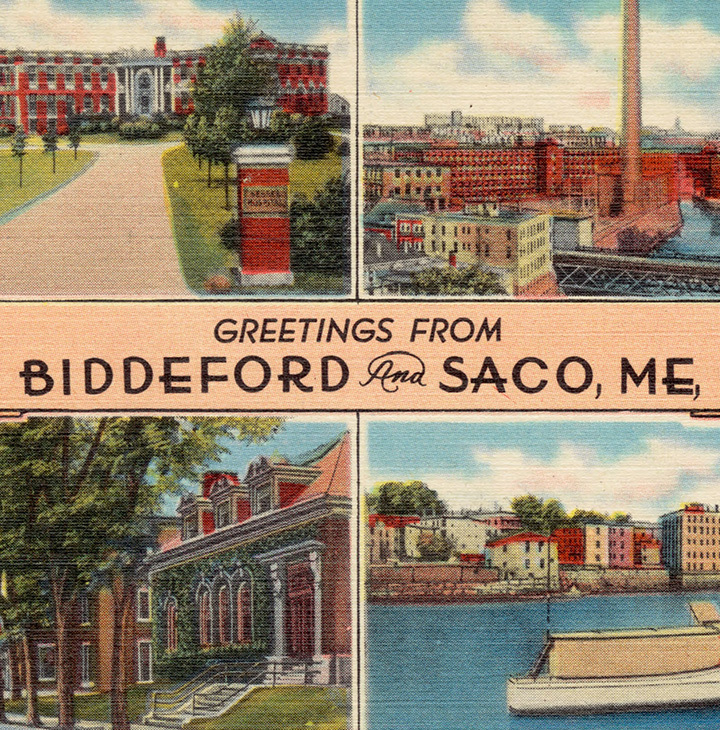 The cities of Biddeford and Saco, along with a couple of neighboring towns, show how age-friendly efforts benefit people of many ages. 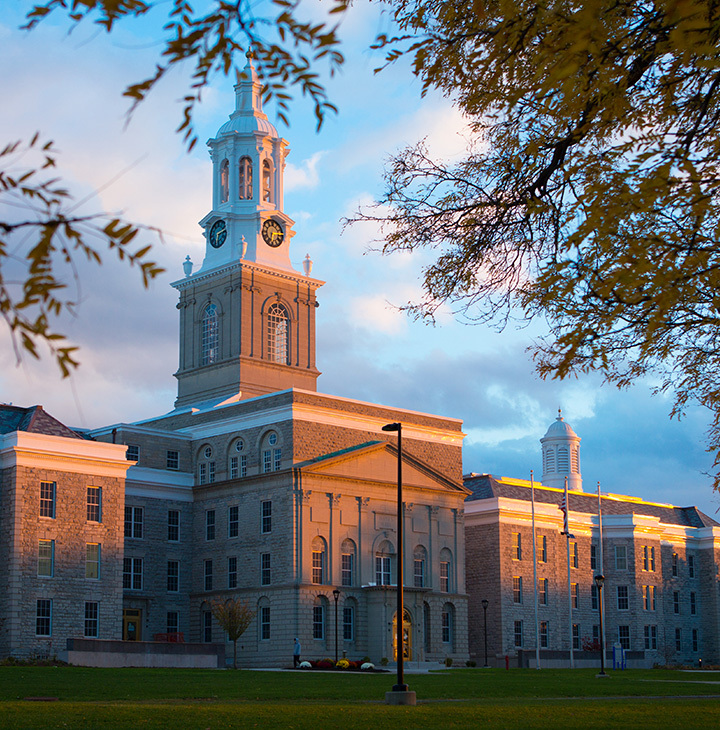 When Erie County, New York, needed to develop an aging-friendly action plan, the work became a grad school assignment. Get Onto The List — The 2017 AARP Livable Communities National Conference will be held on November 14, 15 and 16. Although the gathering is typically an invitation-only event, we’re hoping this year’s larger venue will enable others to attend. If you’re interested in joining us, we can put you on the wait list. But act fast! Space is limited.